Hosting an event you would like to promote as part of the annual explorASIAN festival? 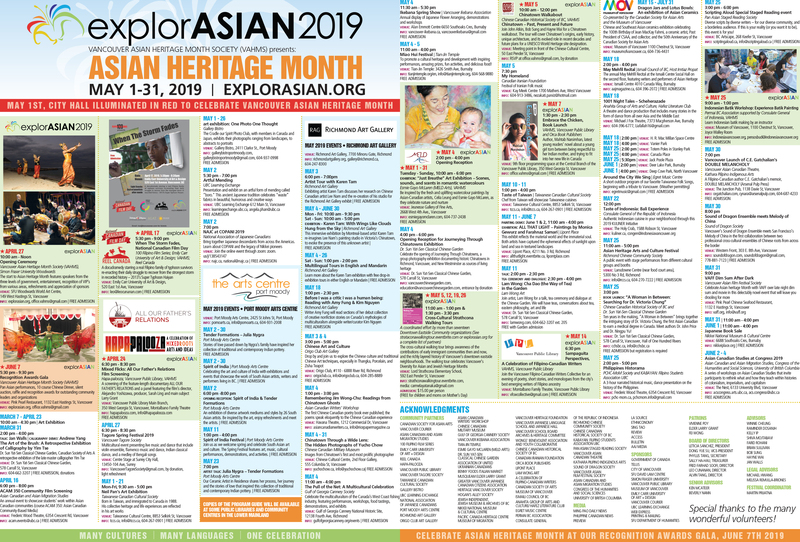 Have any questions about the Vancouver Asian Heritage Month Society (VAHMS)? Let us know! We would love to hear from you. For Media-related inquiries, please visit our Media page.